- Makita KP 0810CK Comes with Lock-off switch accessible from both sides. 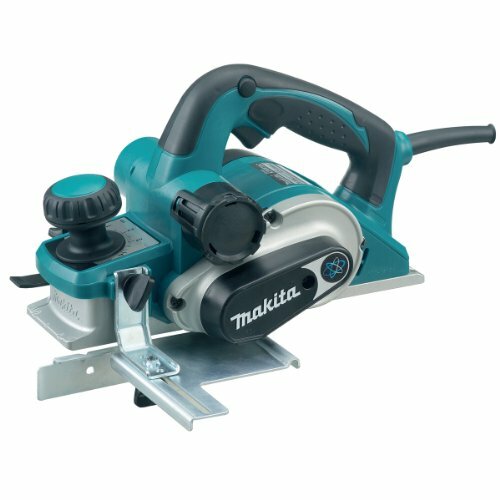 - Makita Planer comes with Ergonomic rubberised soft grip. - Makita KP0810 CK Comes with Depth adjustment with click stops.